The United Nations predicts that by 2050 an additional 2.5 billion people will live in towns and cities, with 90% of this increase happening in African and Asia. With congestion already a challenge on many city roads how will we keep our megacities moving and quality of life high for their populations? As one of the world’s leading location platform in 2018, HERE shares location data, insights, tools and services to keep people and traffic flowing through cities and countries around the world. 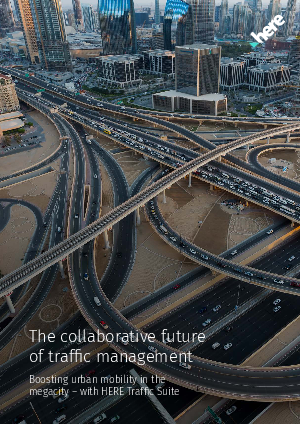 This eBook explains how accurate traffic data can help megacities of today and the future.